With longer days and sunshine on the horizon, now is the perfect time to invest in a course of laser hair removal. Laser hair removal saves time and gives you one less thing to think about. 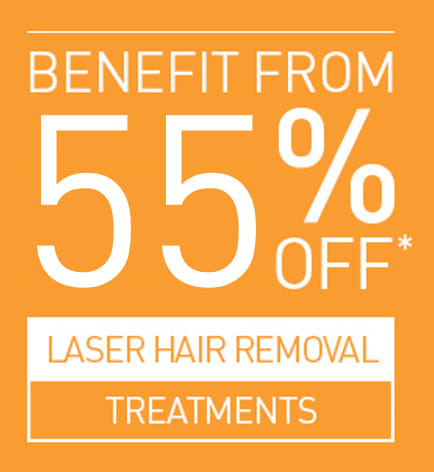 We’re offering 55% off facial, bikini and underarms laser hair removal courses this April. Book your free, no-obligation consultation today. 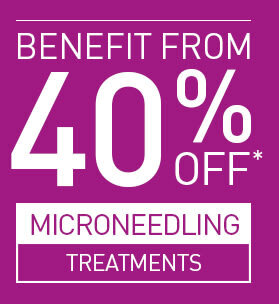 Microneedling can help to reduce fine lines and wrinkles, plump facial volume and can help with acne scarring. The treatment helps to generate new collagen and skin tissue for smoother, firmer, more toned skin. Try this treatment in April and save up to 40%. 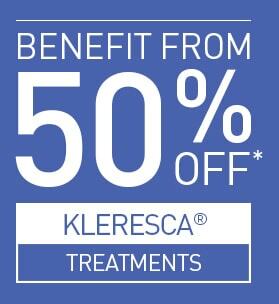 Kleresca® is a new revolutionary treatment that can help with acne and rejuvenation. It is a non-invasive treatment that uses fluorescent light energy with a special topical gel to activate your skin’s collagen-producing cells to help to heal and renew itself. 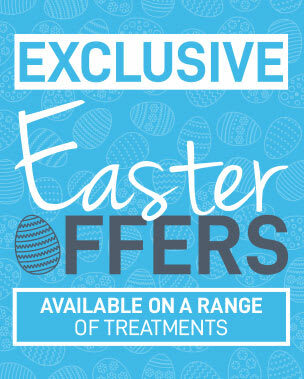 April is the perfect month to try this innovative treatment, save 50% off single treatments and 30% off courses. Secure your free consultation today. An advanced skin treatment that can help with acne scarring, wrinkles and pigmentation. Improve your overall skin quality and feel confident with brighter, softer skin with this effective treatment. 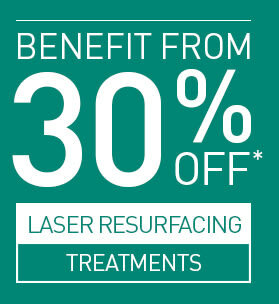 Save 30% this month and book a no obligation consultation. Perfect treatment to help with facial skin tightening and give a more youthful appearance. Gives a real noticeable result and can help you to roll back years. 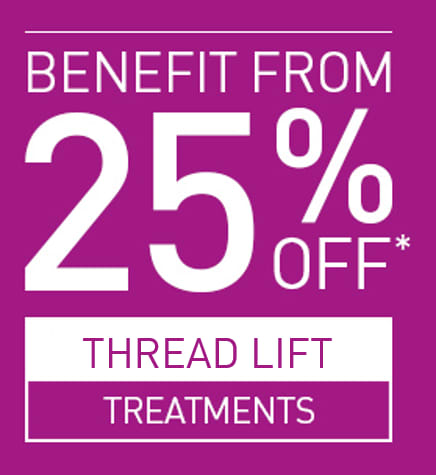 Wondering what thread lifts could do for you? Have you been wanting to remove that regrettable tattoo? 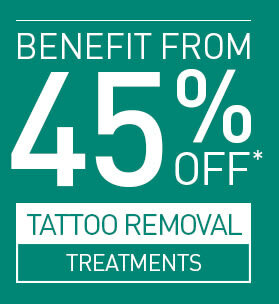 Now is the perfect time with 45% off our laser tattoo removal treatment. We deliver thousands of tattoo removal treatments each year in a safe, clinical environment. Book a free consultation and secure your discount today. Spring clean your skincare regime this April with our specialist skincare products. 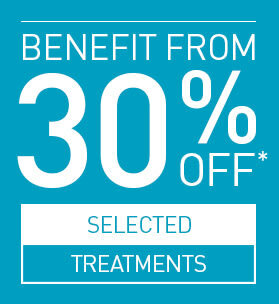 Get 3 for 2 in clinic and selected products online. Don’t want to sacrifice your professional skincare regime whilst on a student budget? We offer 30% off selected practitioner-led treatments at sk:n for students, so you can continue enjoying the benefits of our skin know-how, even whilst you study. All you need is a valid student ID. A pressured job in the NHS needn’t mean your skin is neglected. 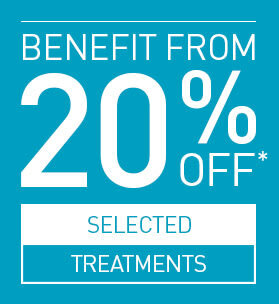 With our 20% NHS discount on selected practitioner-led treatments and FREE consultations, you can ensure your skin gets the professional attention it deserves. 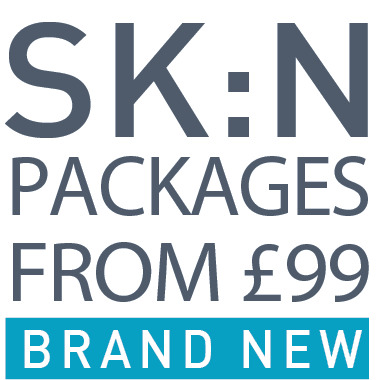 Get more information on qualifying treatments, or speak to a member of the team at your local sk:n clinic.